Customers are the first to identify when things are not working properly. How an organisation or business handles this feedback can affect its reputation and brand values. If people feel they are being ignored or not taken seriously, they may turn to the ever present Social Media platforms like Facebook, Twitter, Snapchat or Instagram to tell their tale or express their displeasure. An effective Customer Feedback System (CFS) allows a company to listen, understand and address systemic, recurring service or product related problems before small complaints escalate, reflecting badly on the organisation and becoming a potentially expensive exercise. A functioning CFS is an economical and efficient way of completing the feedback loop of Customer Service, Satisfaction & Complaints Resolution. 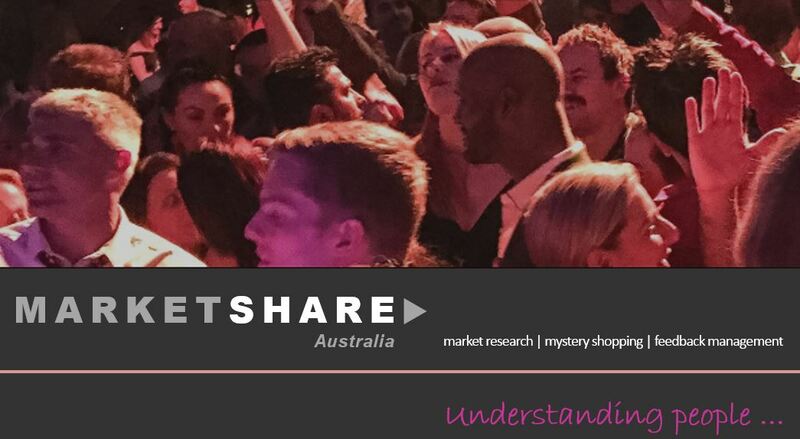 Marketshare Australia’s cohesive graduated response protocols offer a speedy and systematic response to customer grievances and complaints. Feedback is categorised according to the level of urgency required to resolve the situation. It is also coded into categories that allow this important information to be analysed enabling you to quickly identify emerging problems, issues and trends. Our integrated systems can tie information from customer feedback, mystery shopping and market research together to give a complete picture of what your customers are experiencing and most importantly insights and information on how to address these issues.